We act on the core values of Montana lawyers. In addition to serving the community in our practice, we also sponsor and support these valued local organizations. 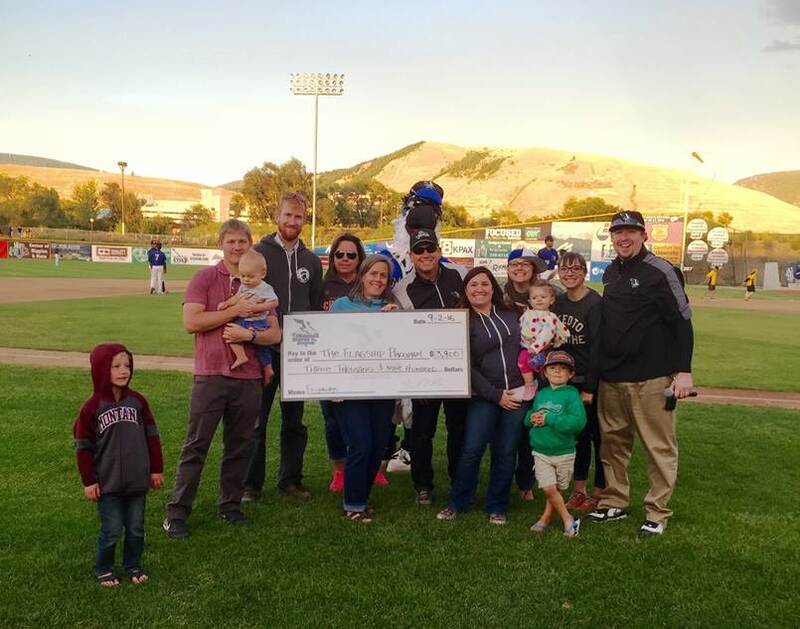 Presenting the Flyaways for Flagship donation: giving $100 to The Flagship Program for every home run hit by the Missoula Osprey. 9. Develop the profession of law.